Penservices Inc. has over a decade of experience in both the residential and commercial hardwood floor industry. 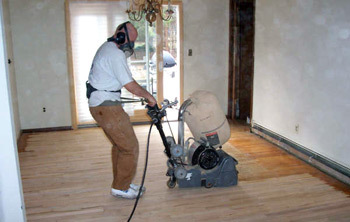 We are knowledgeable in the field and can answer any questions that you may have pertaining to your hardwood floor refinishing, sanding, staining, repairs or restoring hardwood floors. Penservices Inc. has been devoted to improving the value of thousands of commercial facilities and residential homes. High quality is always our business. We always try to deliver to our customer the best quality of our work.